Jazz Gumbo, at Seville Quarter located in downtown Pensacola Florida is a mixture of various musical elements producing a wonderful effect. 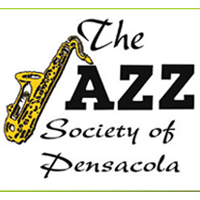 Live jazz music is featured in a variety of styles with groups or bands chosen from around the Emerald Coast area. Doors open at 5:30 p.m. and music happens from 6:30 till around 8:30.